Find the images you need to create your bonusprint photo books in no time. 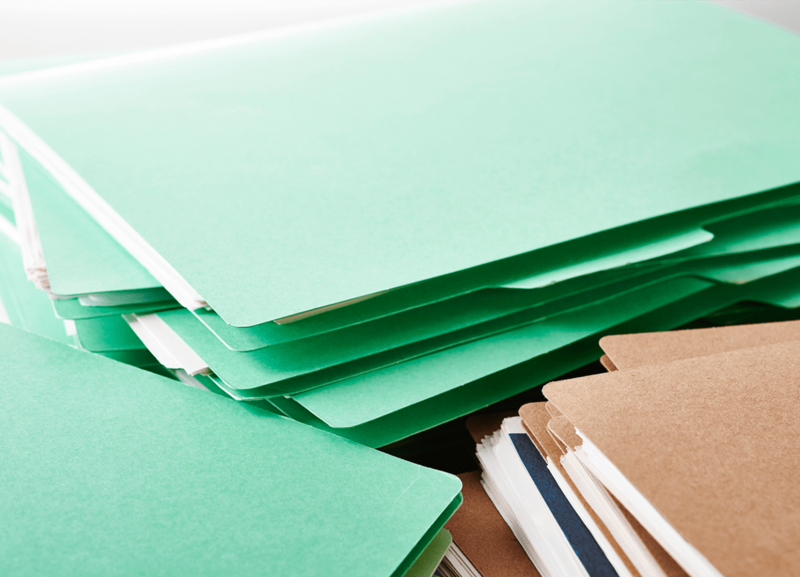 Just use these simple file grouping techniques to keep your folders tidy. Sorting through untidy image files on your laptop or device can be fiddly. And when you want to spend more time getting creative with your bonusprint photo book, the last thing you want to do is take ages looking for unnamed images and files on your desktop. But with a few clever file management techniques, you can work with your photos effortlessly and find all the images you love for your next photo book. Here’s how to group your photos and keep them tidy. Knowing how to organise image files creates a smooth photo workflow, which will make it easier to find your best photos when you want to add them to a photo book. A photo workflow is a process that professional photographers follow every time they shoot, store, edit and present their images. There’s no set workflow, it’s whatever works best for you, but it’s an idea to establish a set of steps for yourself, so you can get into consistent habits when taking pictures. Check the date and time on your camera is accurate. Especially if you’re on holiday in a different time zone. Adjust your camera settings, like shutter speed or aperture for example. Upload your photos to your laptop. Rename your image files and sort them into clear folders. Back up your images to cloud storage, following the same file naming system to the one on your computer. When you’re ready to start creating your photo book, upload your neatly organised images to our creator tool. This is just an example, and you can tailor your photo workflow to your style of photography. If you’re always snapping on your smartphone, you can still work to a similar structure. And for film photography fans, you can add in a step for scanning your photo prints or backing up your negatives. We’ve got some top tips on how to scan photo prints here if you need some help. What kind of keywords should you use? When you’re writing your keywords, make sure you include some common themes that you would normally create an album for. 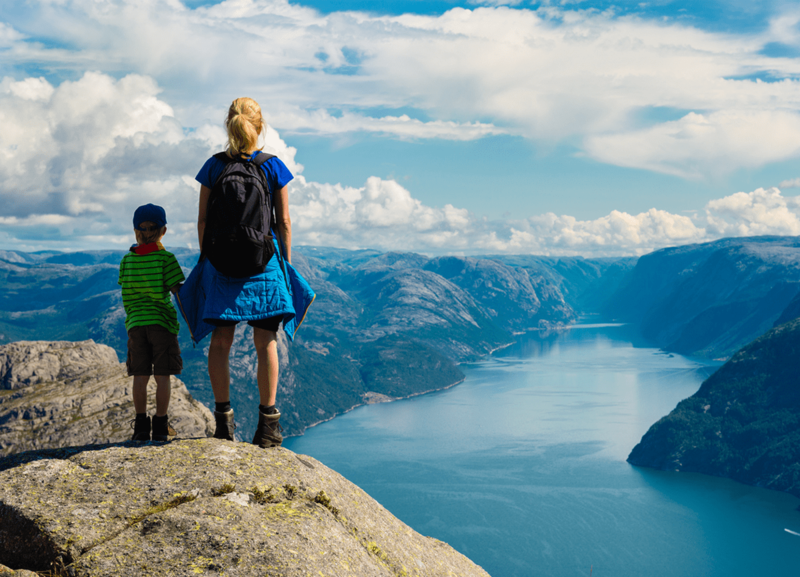 Think about adding words like ‘family’, ‘holiday’, ‘sunset’, ‘weekend’, ‘sport’, ‘beach’ or ‘pets’. When you start to build up a bank of images that use similar keywords, you’ll soon have loads more creative photo book possibilities at your fingertips. Adding keywords to your image files is easy. When you’re importing new photos or tidying images that are already on your computer, edit their properties to add your keywords and tags. Here’s how you can usually update image details for Windows and Mac. 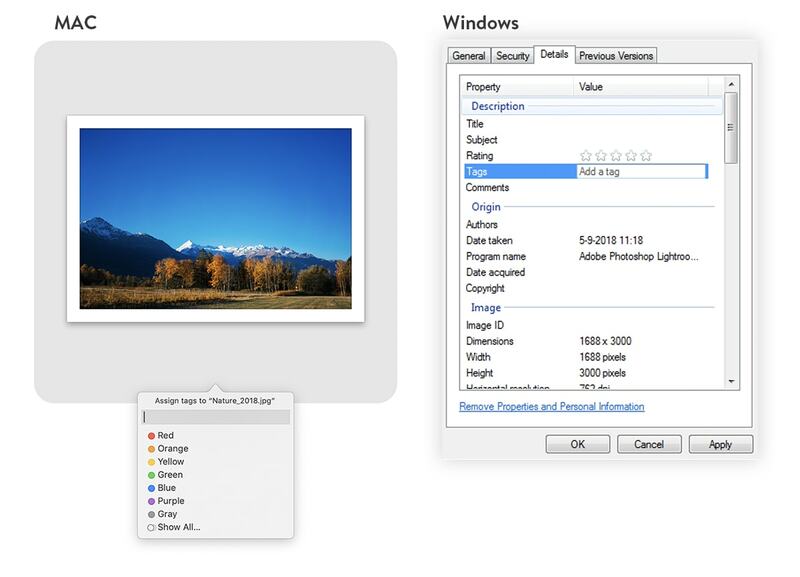 You can add titles quickly in the main ‘photos’ window too. Click ‘view’, then ‘metadata’ and then ‘titles’. Next, click the field under the photo that shows up when you hold the cursor over it to type the name in. 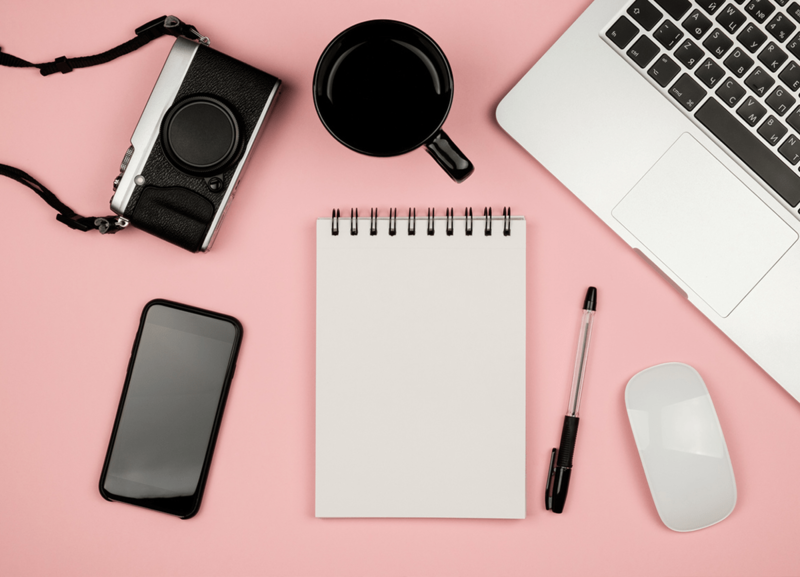 When you’re updating your file details, fill in as much information as you can, such as the type of camera you took the photo on, the settings you used, copyright details (if there are any) and the time it was taken. This kind of information is great if you’re making a collection of photos in a similar style. For example, you could search your files tagged ‘fast shutter speed’ if you were making an album of action shots. Keeping your photos organised is simple. It might take some time at first, but in the long run, creating photo books and finding the images you love will be hassle-free. For more photo management tips to keep your image files extra tidy, read the rest of our how-to guides on organisation techniques. And if you want to make the photo book process even easier, check out how to make the best of our new Smart Assistant. 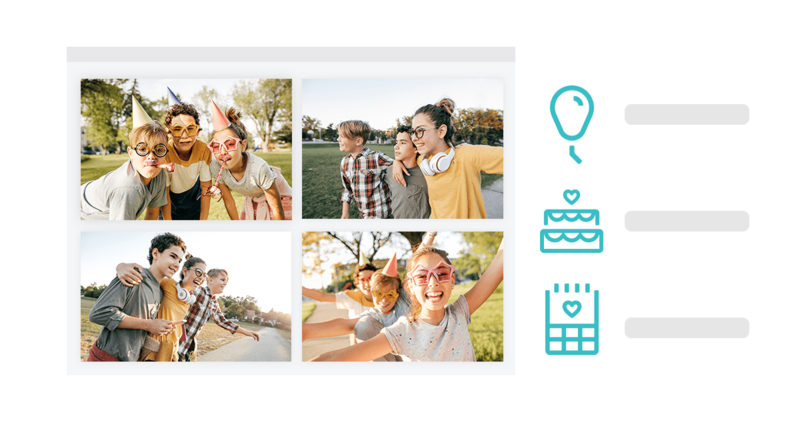 Smart Assistant helps you create beautiful photo books in just a few minutes, by selecting your best photos and placing them into suggested layouts. And with neat, well-organised image files, the smart technology can work its magic and sort through your photos. Download our creator tool and give Smart Assistant a try.